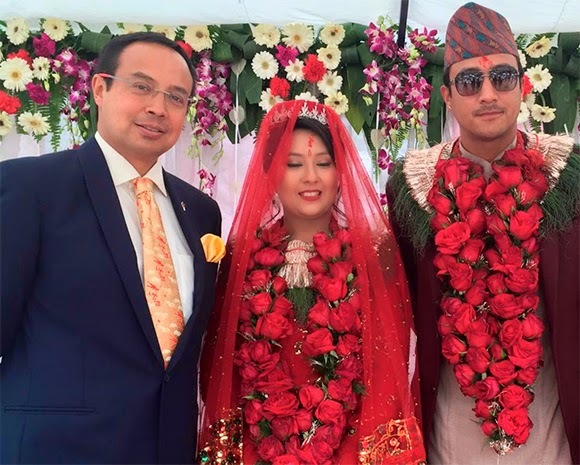 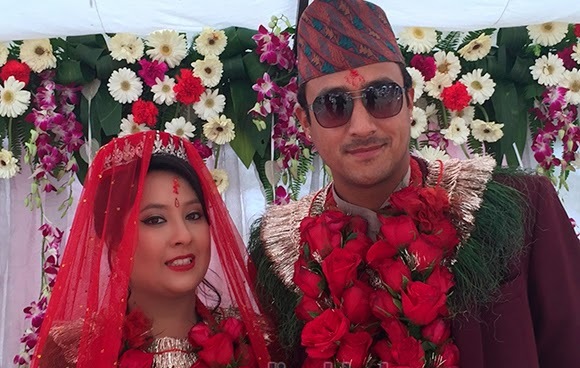 Nepali National Cricket Team Captain Parash Khadka have engaged with Prapti Rajya Laxmi Rana. 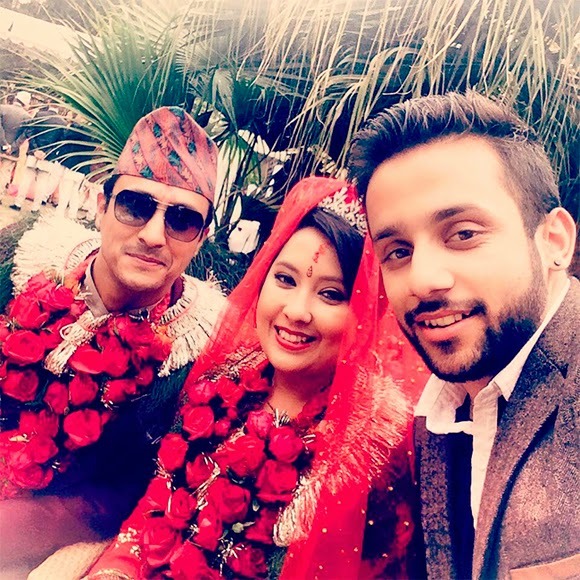 The engagement was held at Sangrila Hotel on Wednesday. 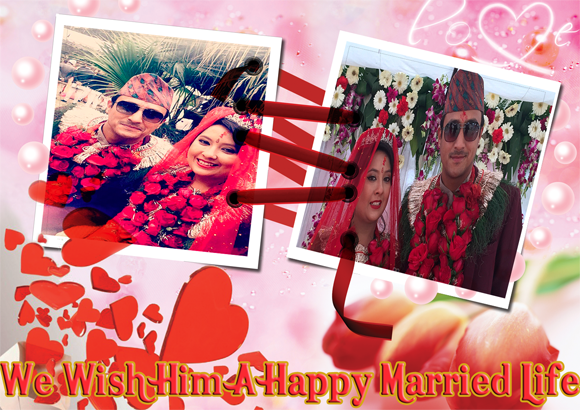 Marriage Ceremony will held on Thursday. 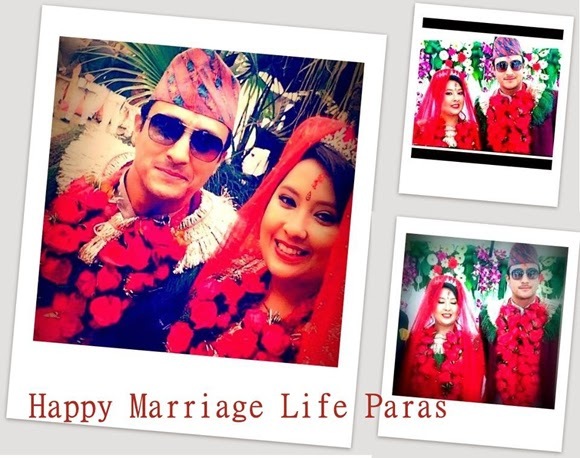 Some Lovely Moment of Parash Khadka & Prabti Rajya Laxmi Rana Engagement Ceremony.